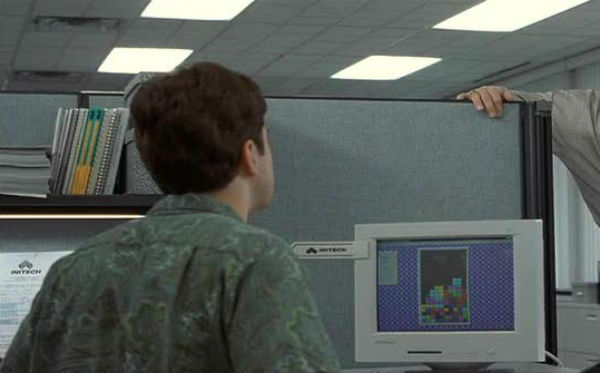 When Office Space came out in 1999, it gave people everywhere an excuse to quit their crummy job. Seriously. When Mike Judge was an engineer, he had an actual coworker named Milton, who really threatened to quit because his desk kept being moved. Judge went on to create King of the Hill and Beavis and Butthead, but one of his first animated shorts was about Milton. The cartoon ran in MTV's Liquid Television anthology, and the Milton character was later featured in shorts on SNL. Movie producers thought the shorts could be a big screen hit, and the project gradually evolved into Office Space. 2. "I believe you have my stapler." 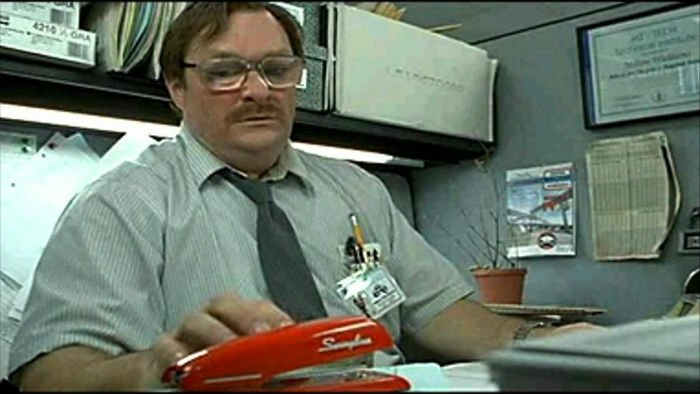 Milton's signature piece of office equipment didn't really exist when Office Space came out. The prop department needed a stapler that would be easy to spot on screen, so a designer painted a regular Swingline red. 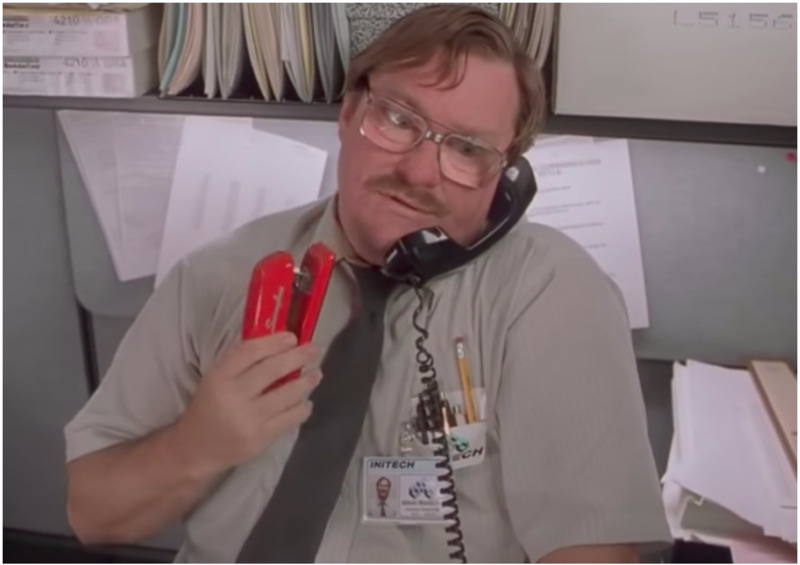 Years after the movie came out, Swingline was still getting calls for customer asking for their own red stapler. The company finally released the "Rio Red" model in 2002, and it's been a hit with the movie's fans ever since. One of the movie's gags about office culture involved a chain restaurant called Chotchkie's, which was clearly inspired by T.G.I. Friday's. 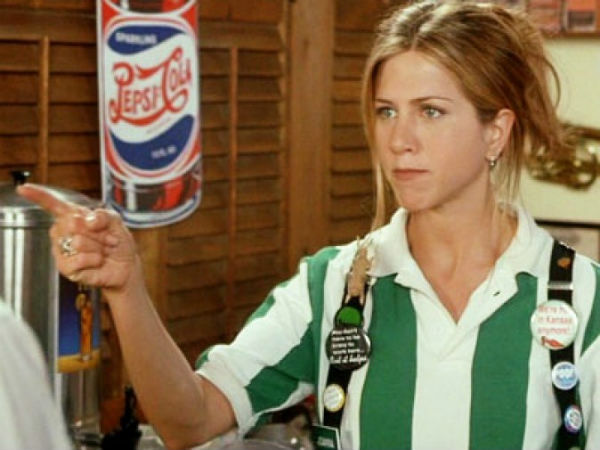 Like in the movie, Friday's waiters wore pieces of "flair" on their uniform. Friday's phased out their flair requirements in 2005, presumably because their waiters were tired of hearing Office Space jokes. Next to Chotchkies, viewers can spot a Chili's and a Flingers, which is a parody of Frijoles. Brian, the cheery waiter from Chotchkie's, picked a fight with 20th Century Fox over a special edition of the movie. The Office Space Box of Flair featured 15 pieces of flair inspired by the movie. The face of actor Todd Duffey, who played Brian, appeared on the packaging and the buttons themselves, but Duffey didn't get a paycheck. 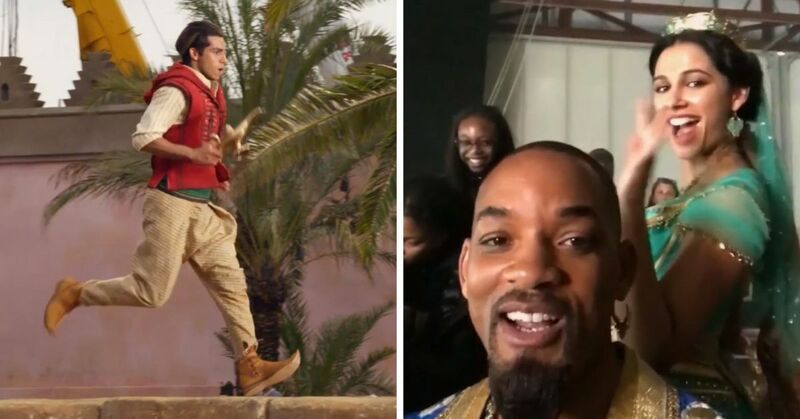 The movie's producers had a long list of complaints about the project, including the rap soundtrack. Mainly, they kept telling Judge to make the film more upbeat. Apparently watching clips of Lumbergh's monotone voice drove them crazy. But Judge knew that the movie would be a hit when he heard a different reaction. Accountants in the studio's post-production department were quoting lines to each other before it was even out, proving how relatable the film was. 6. 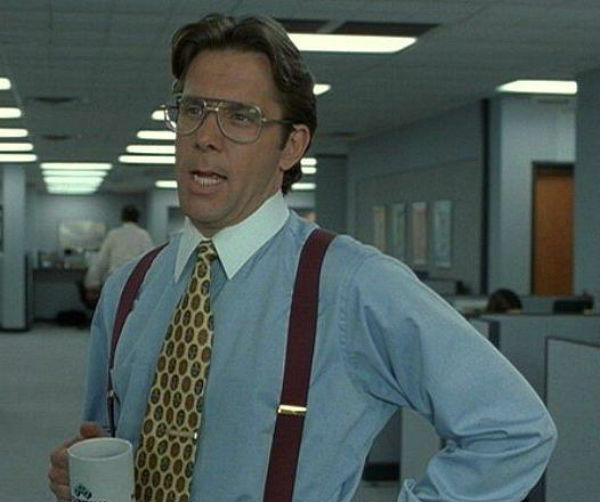 What exactly is a TPS report? Throughout the movie, multiple characters nag Peter about including a TPS report and mention a memo about the procedure. It's not exactly an important part of the movie, but lots of fans wondered what it meant. At a 10th anniversary screening of the film, Judge finally gave us the answer. During his time as an engineer, he was often nagged for forgetting a "Test Program Set" report. 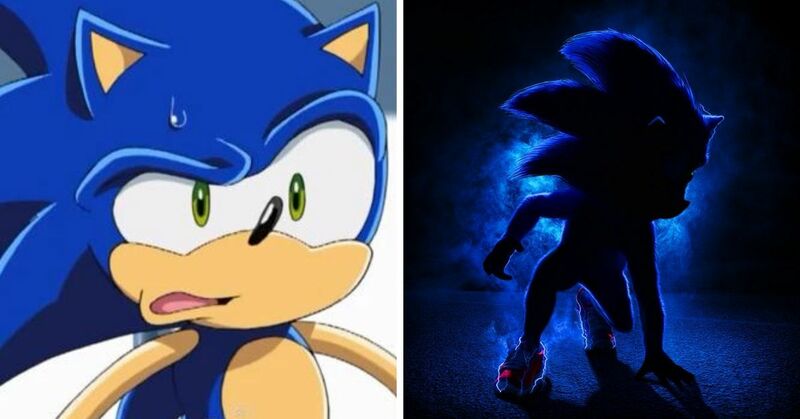 It turns out Judge's career provided a lot of inspiration for the movie. When discussing his inspiration for the film, Judge says that he drew heavily on two or three weeks he spent on a particularly nasty engineering project. He was forced to alphabetize purchase orders for eight hours every day. Because he couldn't talk to anyone or daydream without losing track of the alphabet, Judge says it was his worst job ever. It even sounds worse that Peter's job at Initech. Years later it looks like Bolton has made his peace with Office Space. He'll sign copies of the DVD, and even appeared in a Funny or Die skit poking fun at the movie. 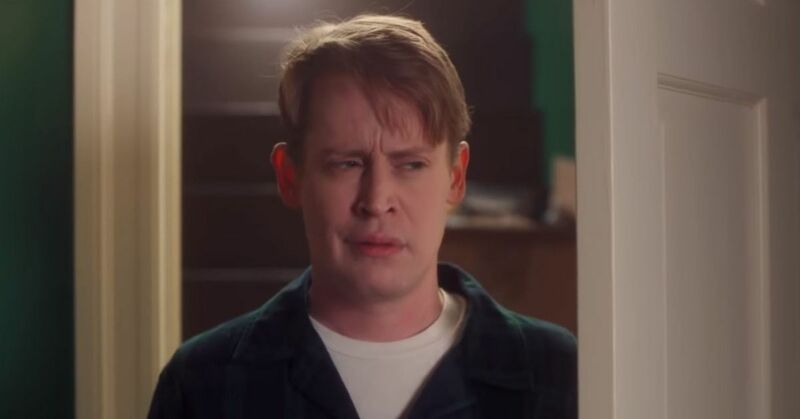 If you're not watching closely, you'll miss Judge in his cameo as Stan, the Chotchkie's manager. The director must be shy, because he wore a wig and a mustache for the part. He also changed his name to "William King" in the credits, to be extra sneaky. 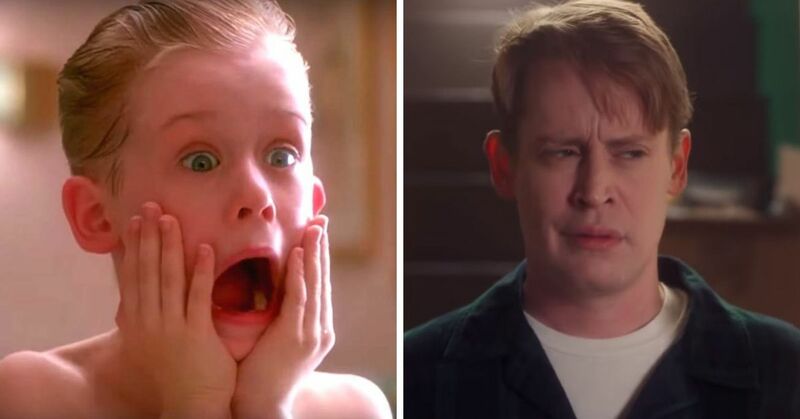 One of the movie's best-loved jokes was actually improvised. Actor David Herman was meant to finish his line, but the printer he used in the scene really jammed and displayed the infamous "PC Load Letter" error. It turns out the code means that the printer isn't recognizing the load of letter-sized paper, or that Michael Bolton is trying to print a non-letter-sized project on letter-sized paper. I'm getting frustrated just thinking about it! Share this list if you still love Office Space!